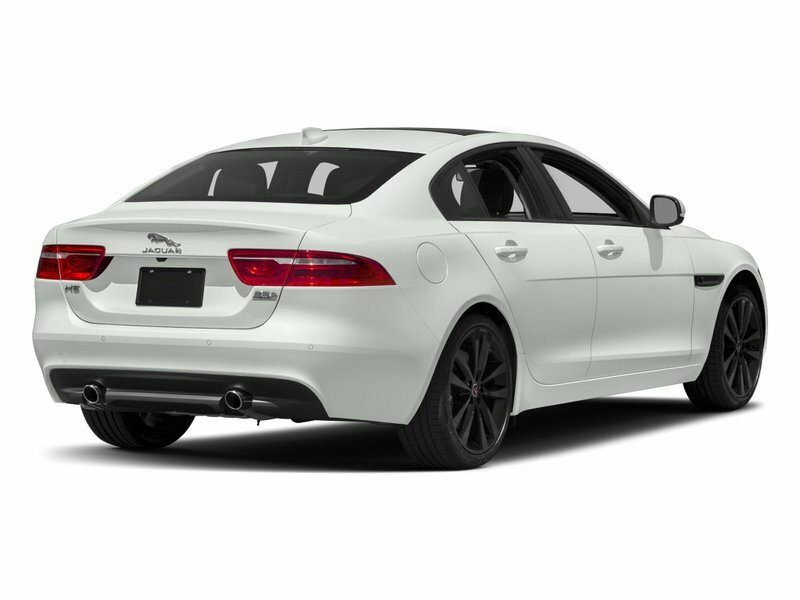 This Jaguar XE has a dependable Intercooled Turbo Premium Unleaded I-4 2.0 L/122 engine powering this Automatic transmission. FUJI WHITE, Wheels: 17 x 7 7 Split-Spoke (Style 7010), Wheels w/Silver Accents. 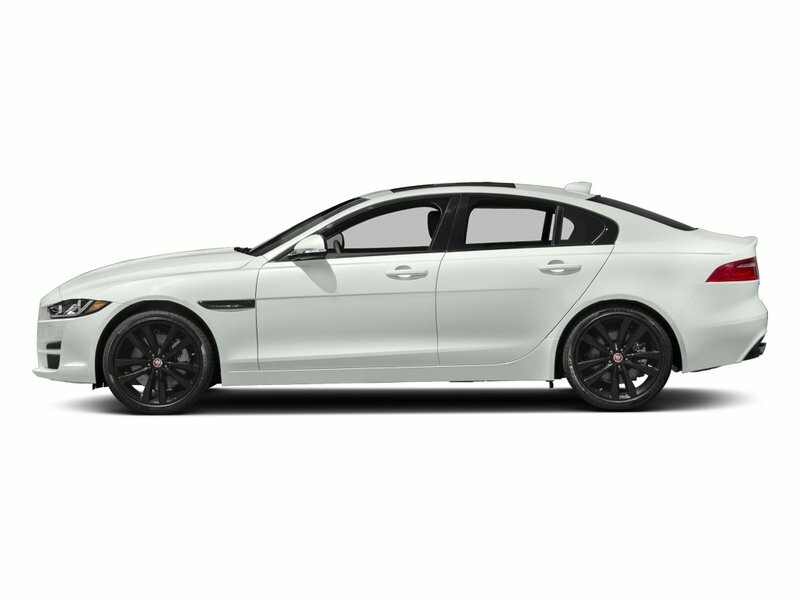 * Drive Your Jaguar XE Premium in Luxury with These Packages*Valet Function, Trunk Rear Cargo Access, Trip Computer, Transmission: 8-Speed Automatic, Transmission w/Driver Selectable Mode and Jaguar Sequential Shift Sequential Shift Control w/Steering Wheel Controls, Tires: 205/55R17 Front & 225/50R17 Rear AS, Tire Specific Low Tire Pressure Warning, Systems Monitor, Side Impact Beams, Seats w/Leatherette Back Material, Remote Releases -Inc: Power Cargo Access and Power Fuel, Remote Keyless Entry w/Integrated Key Transmitter, Illuminated Entry and Panic Button, Rear Fog Lamps, Rear Cupholder, Rear Centre Armrest. 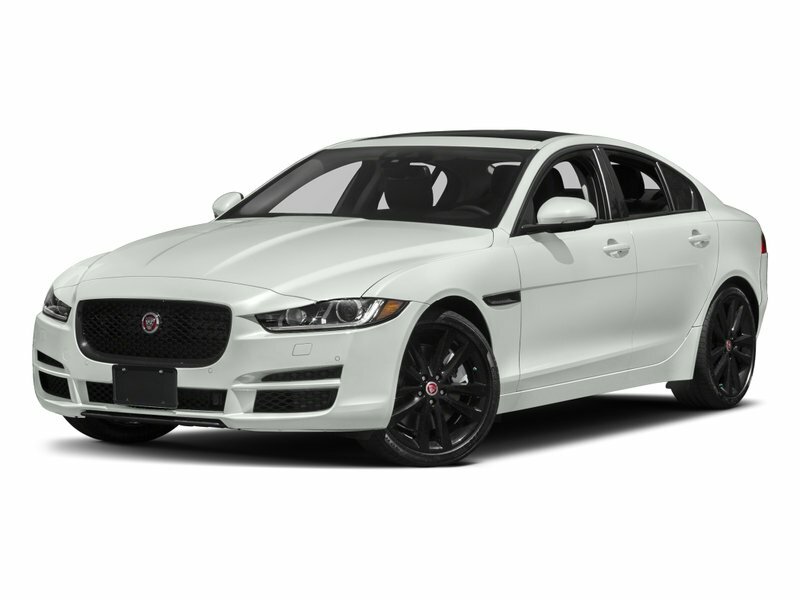 * Stop By Today *You've earned this- stop by Jaguar Land Rover Lakeridge located at 280 Achilles Rd, Ajax, ON L1S 7S3 to make this car yours today!Prices include all fees except licensing and HST.